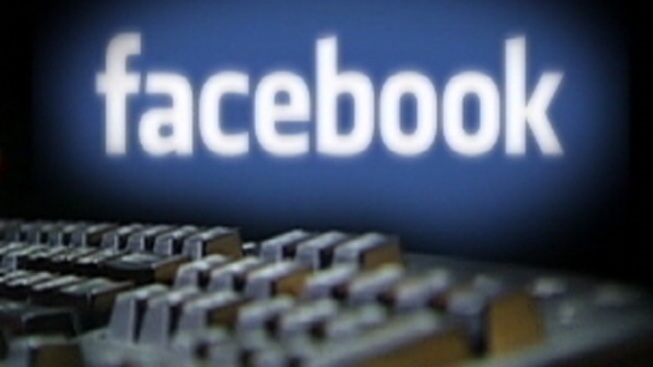 A Marlin police detective has been fired after allegedly using Facebook to complain about people on public assistance. Police Chief Darrell Allen on Wednesday dismissed Rob Douglas, a five-year veteran of the force southeast of Waco. A post attributed to Douglas expressed frustration about grocery shopping on the first of the month. It spoke of seeing people on public assistance or food stamps, and complained that some have tattoos and expensive car accessories. The post referred to "useless lazy turd bags" and ended, "If I ever snap and go on a killing spree, it will be in a supermarket on the first." City Manager R.C. Fletcher told the Waco Tribune-Herald that Allen fired Douglas for violating social media policies and rules of conduct. Douglas initially was placed on administrative leave.